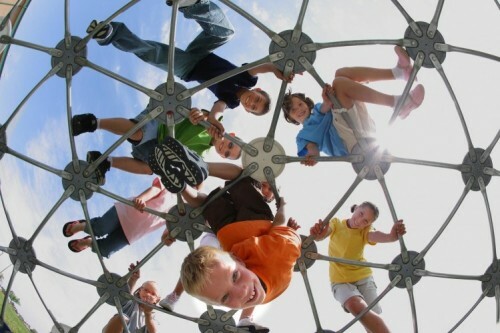 Did you know that neither the Fort Worth ISD nor the Dallas ISD currently have recess policies? At least not yet, but both school districts are considering adopting a policy and Dallas ISD could have one by the end of the day. That news makes Kim Mangham, M.D., a Cook Children’s pediatrician in Keller, both relieved and happy. 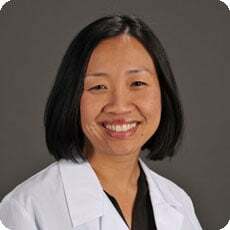 Dr. Mangham focuses on nutrition and activity with her patient families and she believes this is a good start for area schools to get kids moving. For all children, especially those with ADHD, Dr. Mangham said it is vital that they are offered unstructured free time to allow them to process the information they have learned and to get their exercise. Only then can they return to the classroom and focus. Children have an innate need to be outside and run and play, according to Dr. Mangham. This helps them to connect socially with their peers and allows them to settle back down in the classroom and learn again. Why not focus on the things that are free from side effects and cost nothing? We have so much to gain, says Dr. Mangham. Children have so much adult-directed time – in the classroom, with sports, with extracurricular activities and with chores in the home. Adults even try to interfere with free play. Children need that free time to learn to share, play nicely, make up games, follow rules, get along and just enjoy friends. As reported in December 2015 by KERA news and a recent segment on the Today show, schools are starting to see the benefits of recess. Cook Children’s offers Go Noodle to 18 ISDs (including public, private and charter elementary schools in Cook Children’s six-county region) and 515 schools. 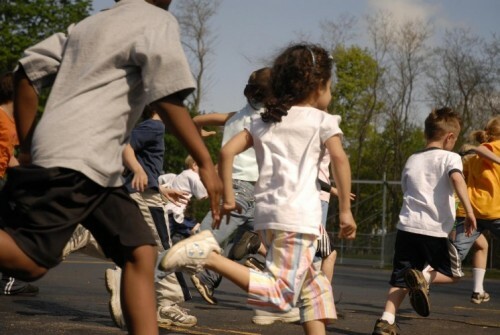 The 120,619 students and 4,918 teachers have logged over 35 million aggregate minutes of physical activity.